In August 1996, we began manufacturing popcorn in Mallusk, Belfast. We moved to a purpose-built factory and office space in Antrim in February 2017, due to our popcorn being more “pop”ular than ever! Shortly after moving, we achieved an “AA” in our BRC audit. At Golden Popcorn, we are passionate about making popcorn, and pride ourselves on our high quality ingredients, and high standards of food safety and hygiene, which has been recognised with industry awards over the last few years. Founded by a cinema owner, we can legitimately claim to have made cinema style popcorn for 20 years. We still to this day supply the cinemas and put this same cinema style popcorn into our retail bags which can be found in all major supermarkets in Northern Ireland. 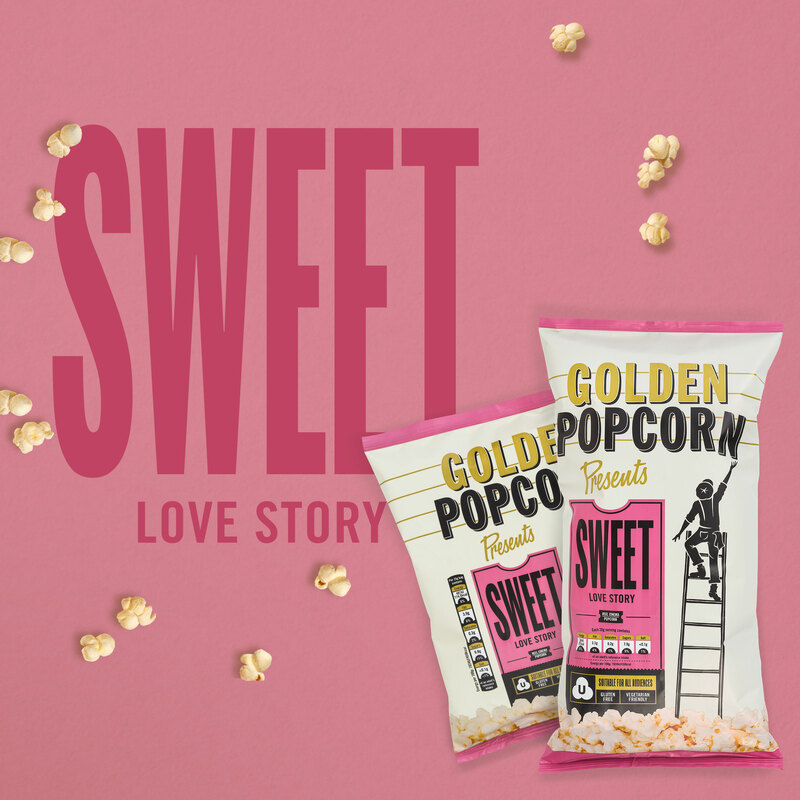 Golden Popcorn Ltd is the leading manufacturer of cinema style sweet and salted popcorn in Northern Ireland.